We prefer donations via Network for Good. Giving through Network for Good helps us most because it lets donors choose to cover the PayPal transaction fees! 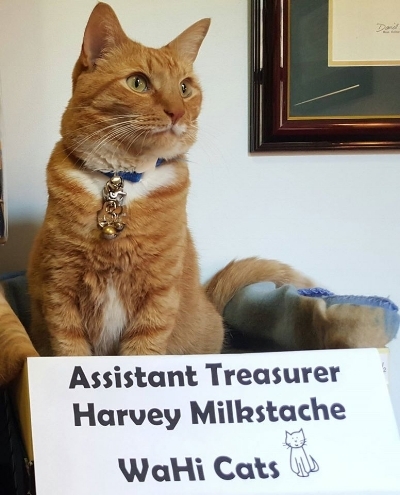 Harvey is looking forward to processing your donation.